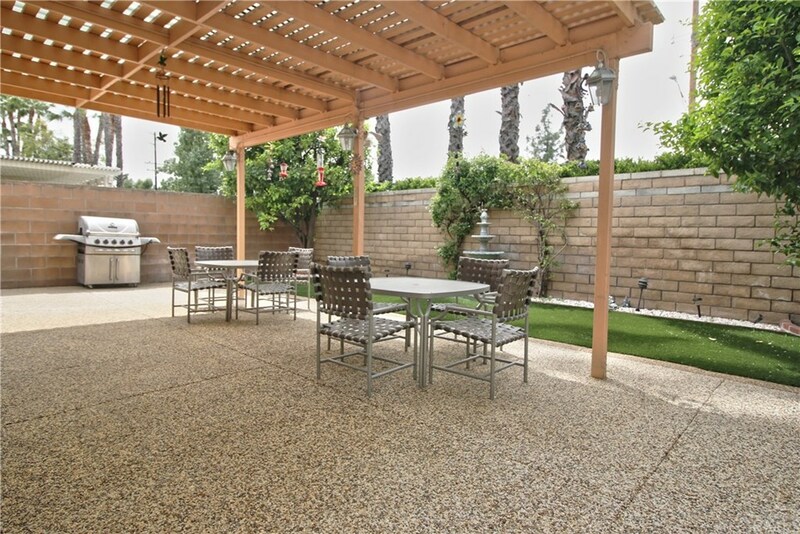 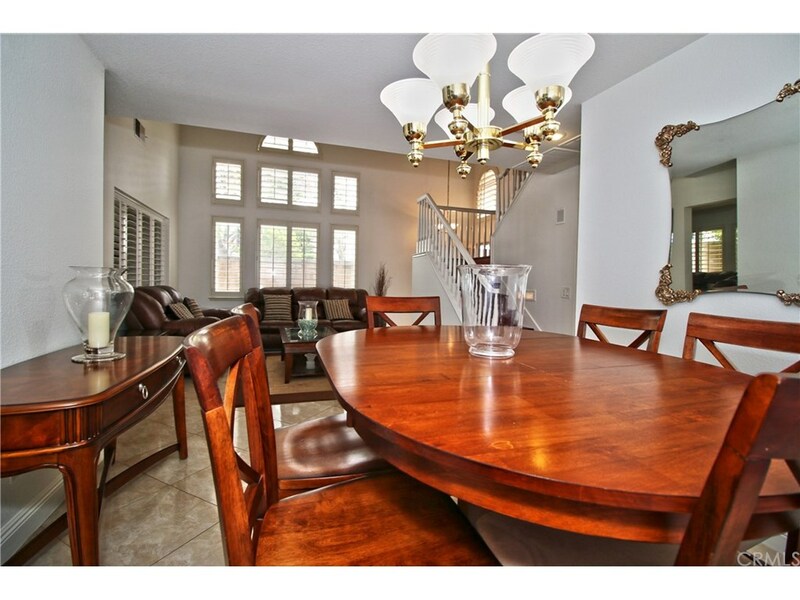 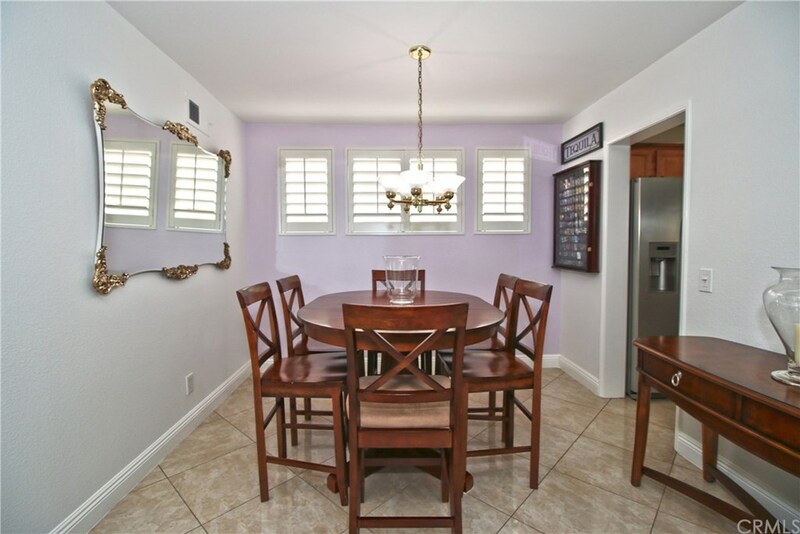 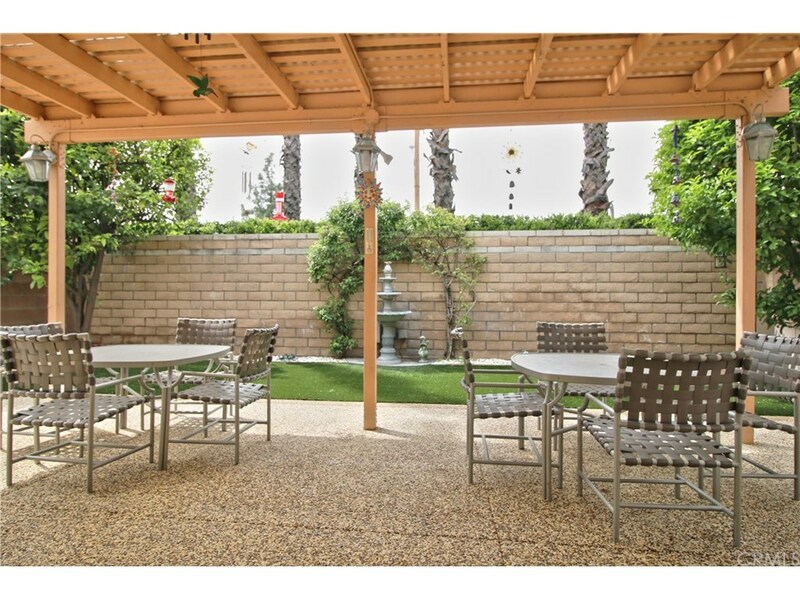 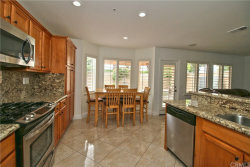 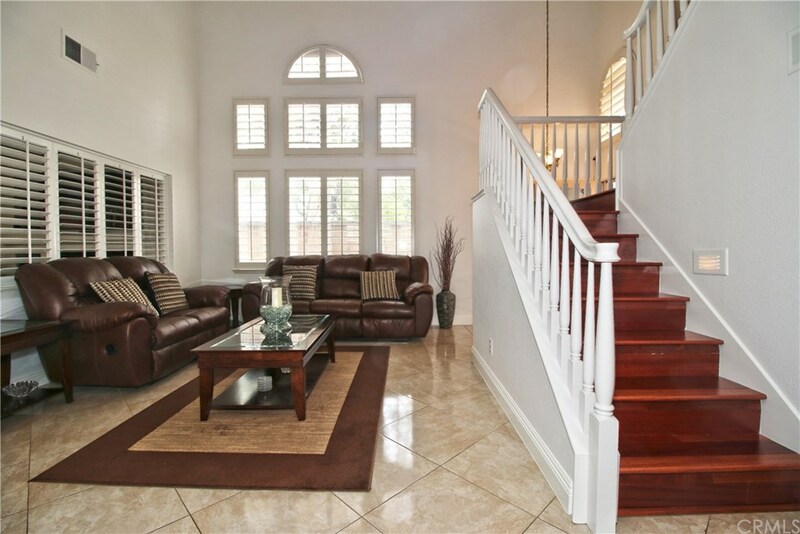 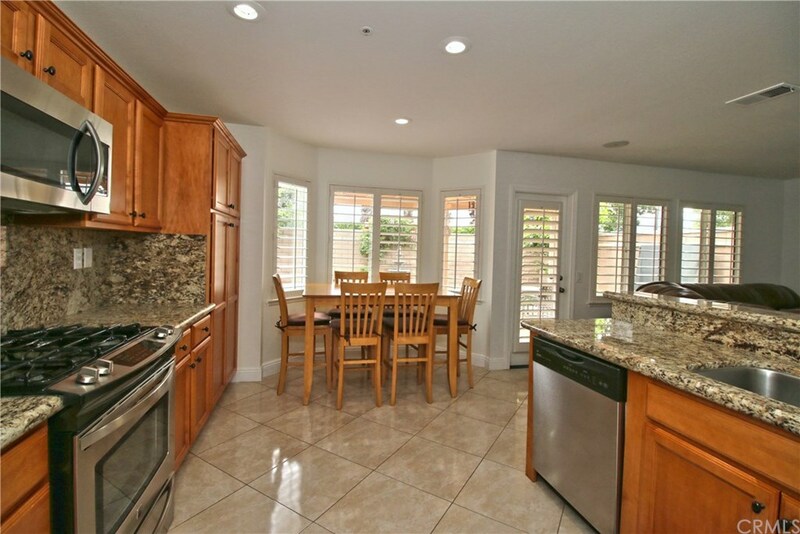 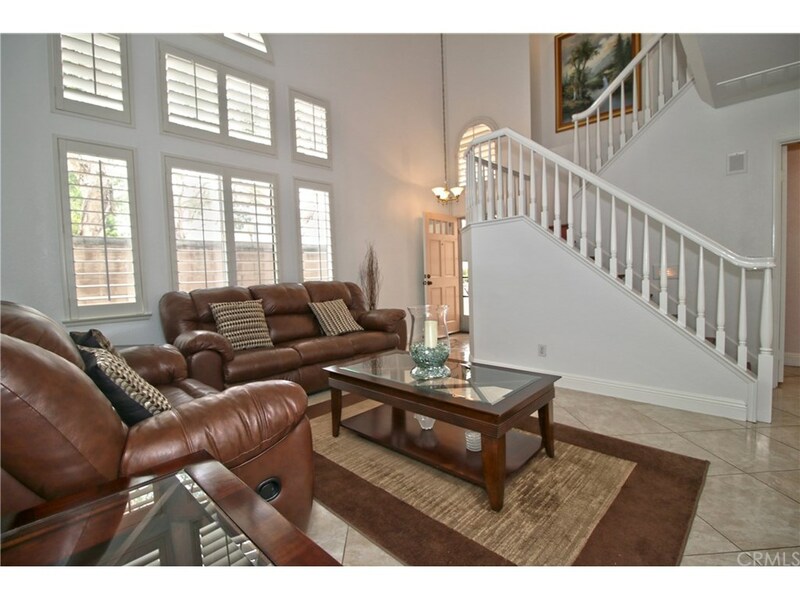 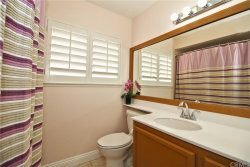 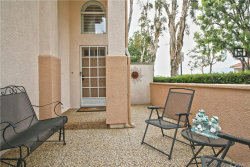 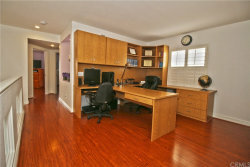 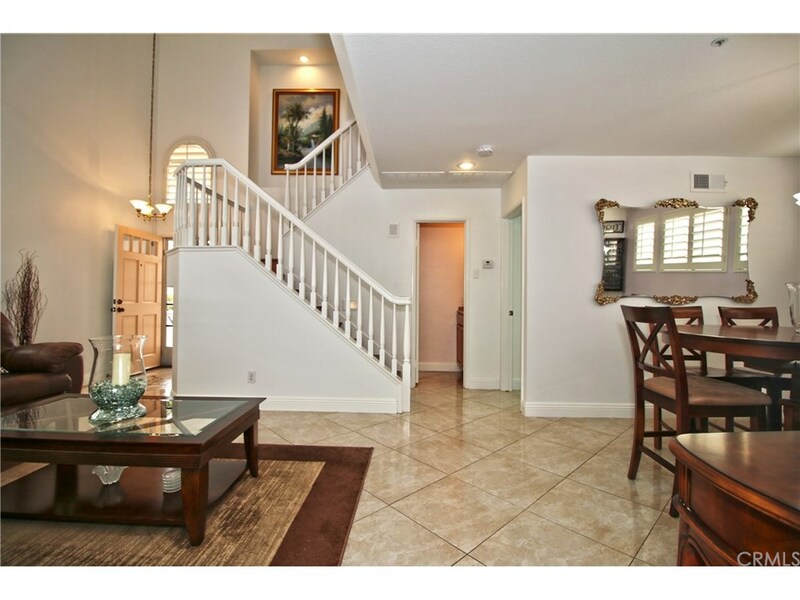 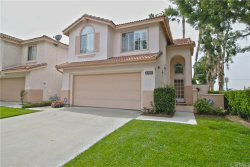 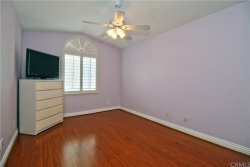 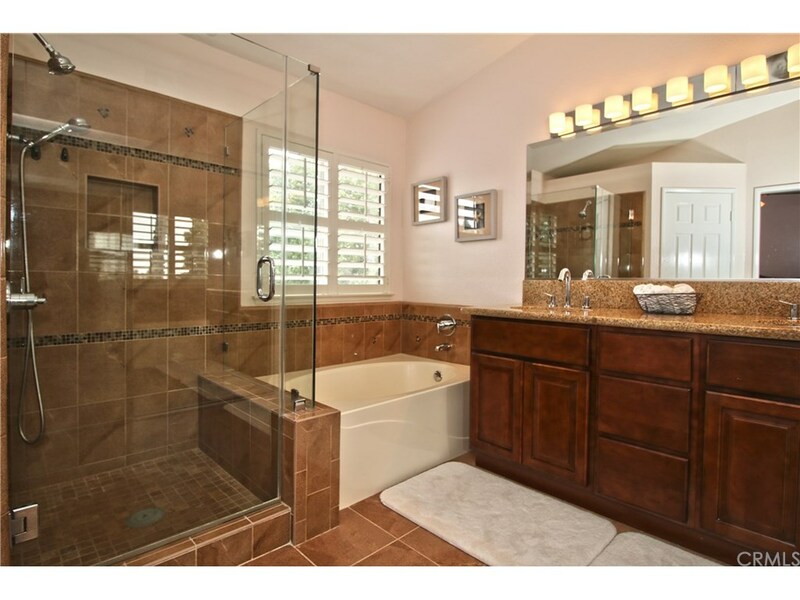 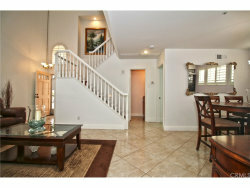 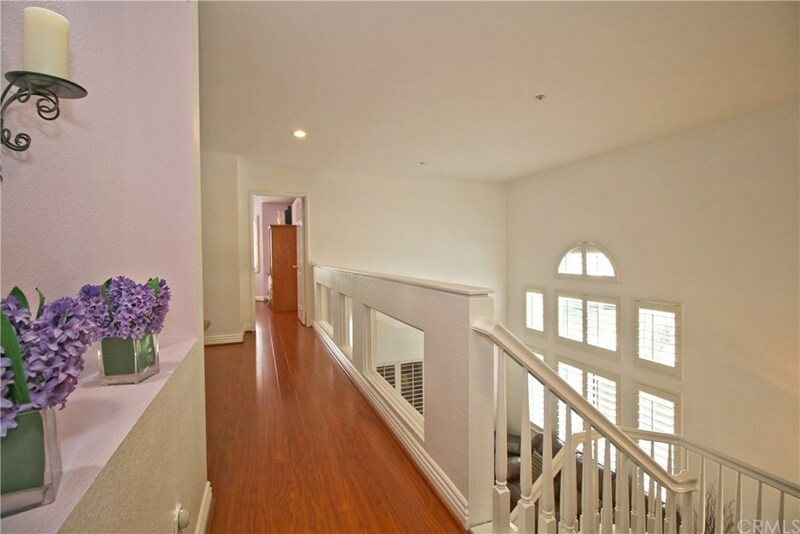 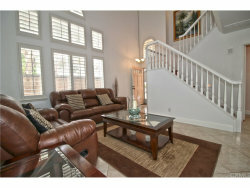 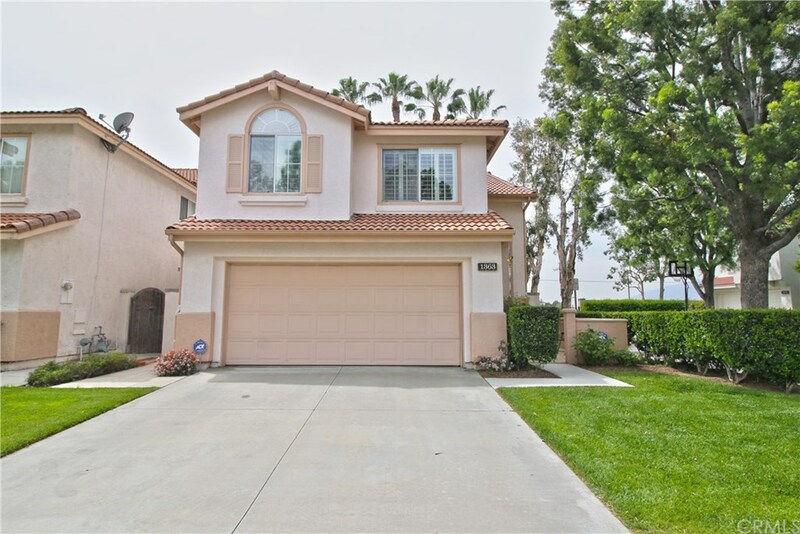 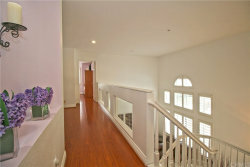 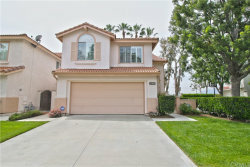 This Immaculate Two Story Home is located in the Covina Classic Community, a private gated community. 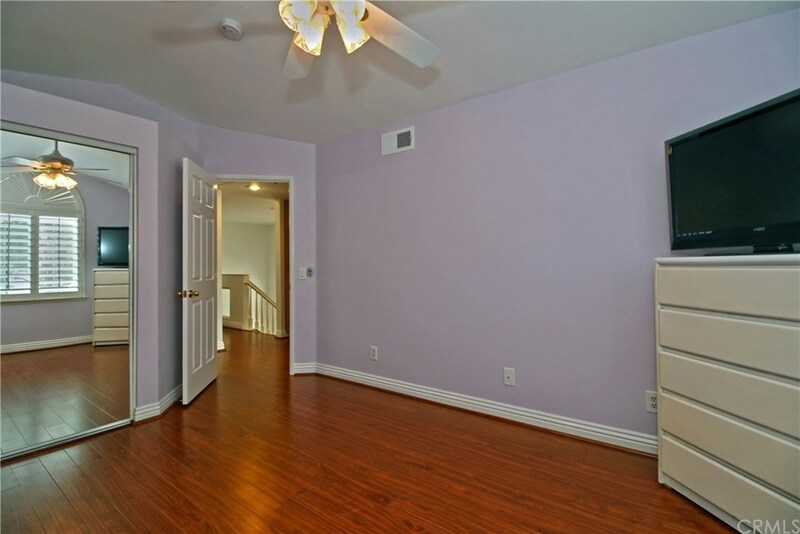 This home boasts 3 bedrooms and 2 and a half baths. 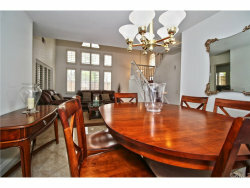 The floor plan has a living room, dining room and family room with a fireplace. 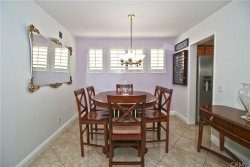 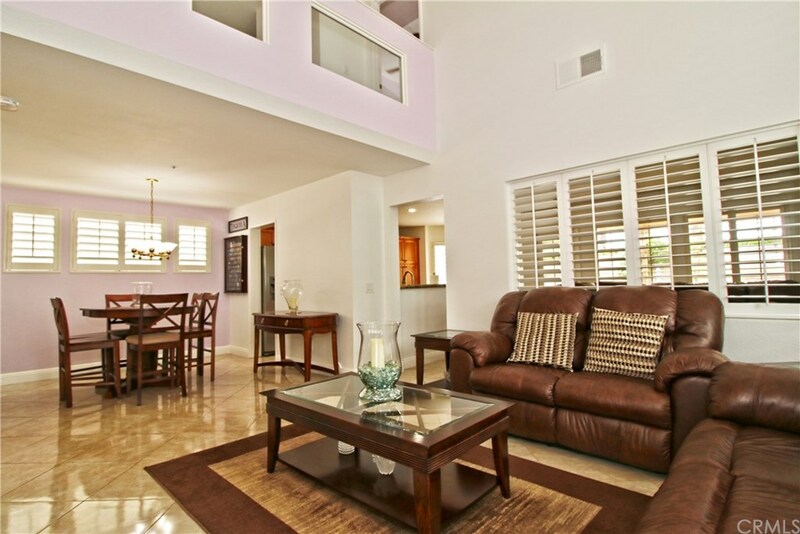 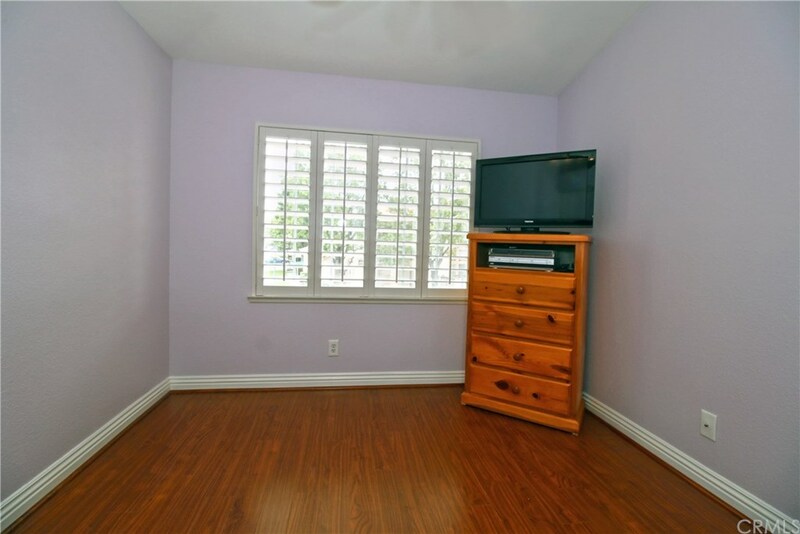 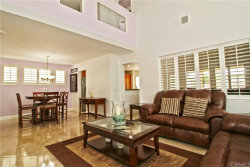 The home has lots of natural sunlight from the beautiful windows and plantation shutters. 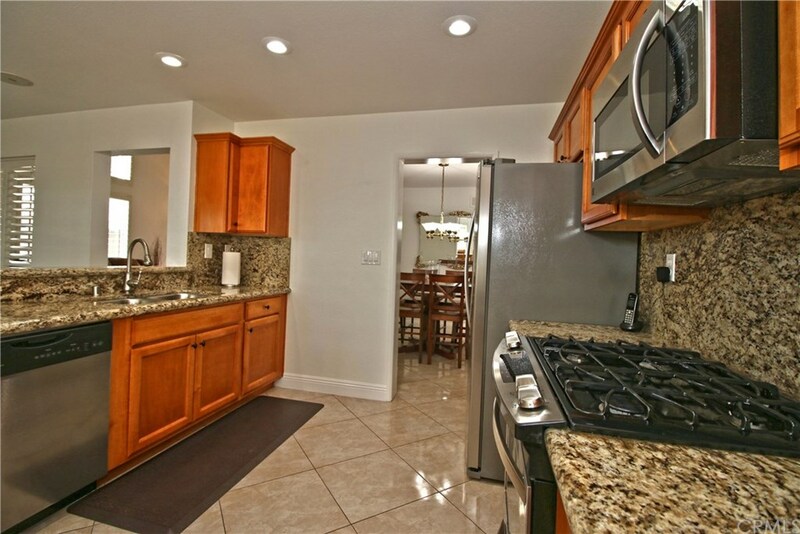 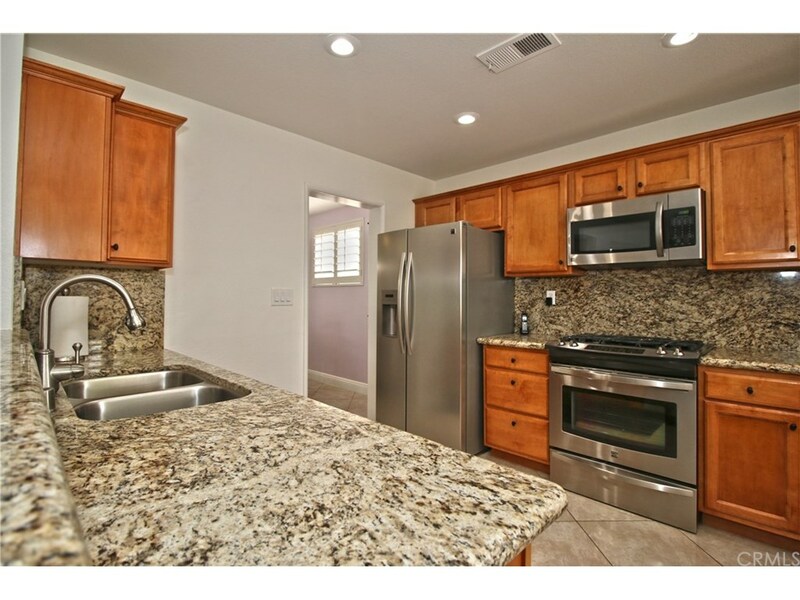 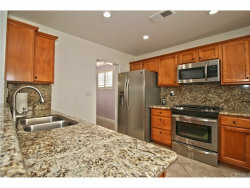 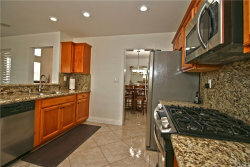 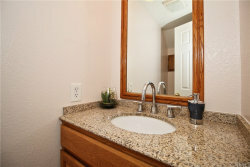 The upgraded kitchen offers wood cabinets for storage, granite counter tops and stainless steel appliances. 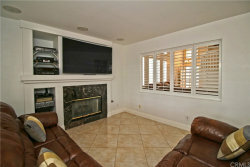 The family room area is cozy and features a built in surround system. 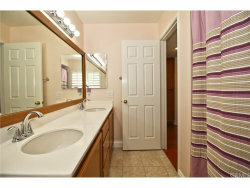 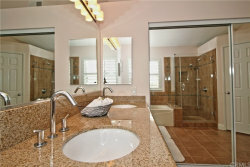 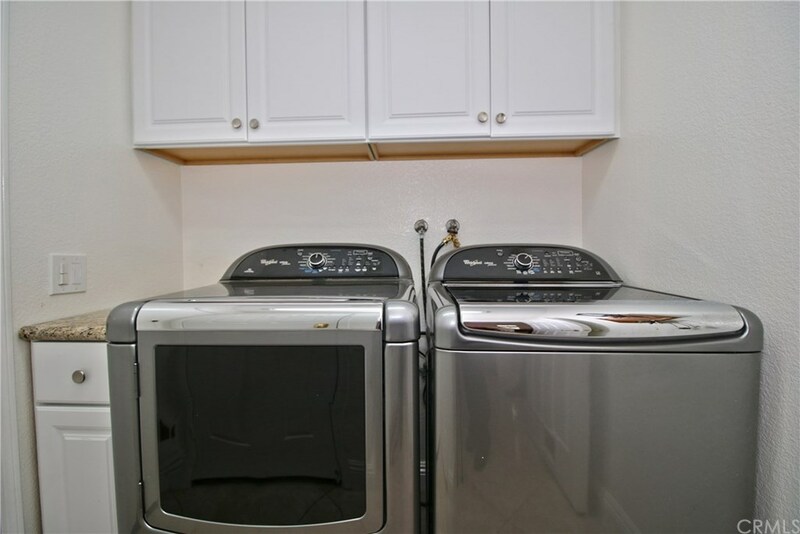 The full laundry room is downstairs, has granite counter tops and opens up to the garage. 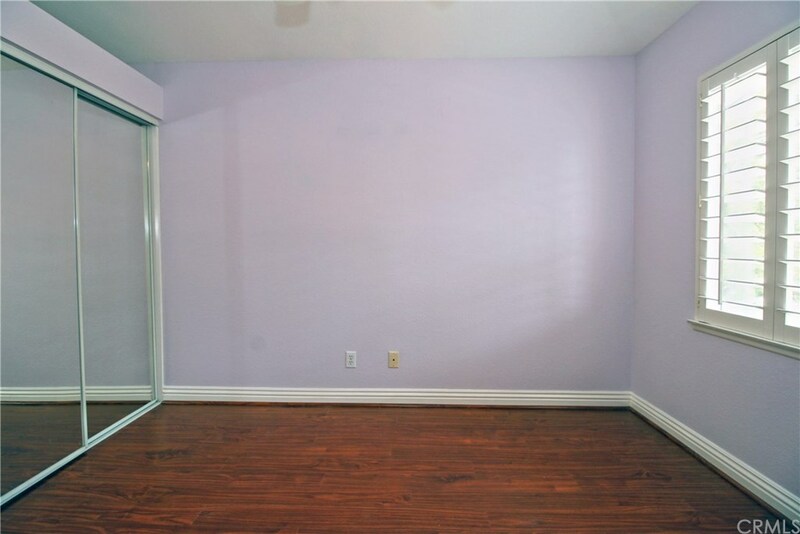 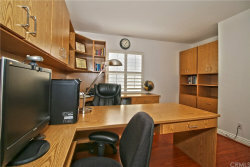 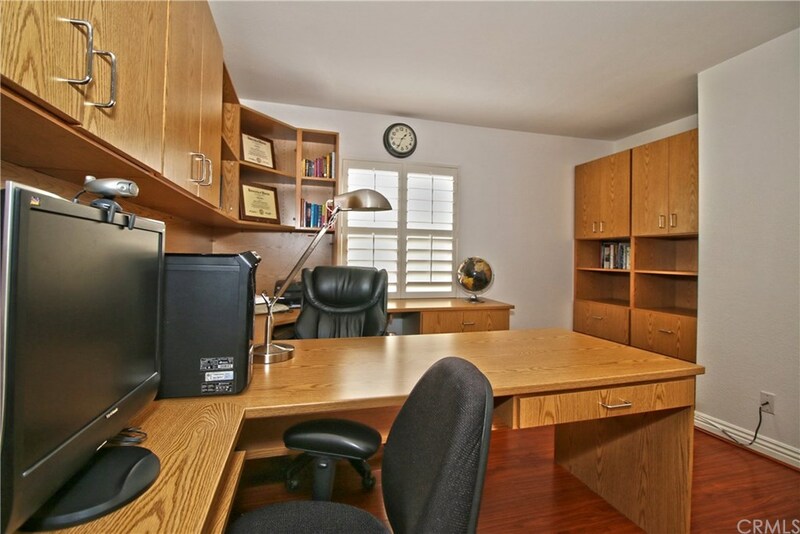 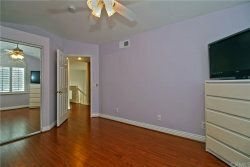 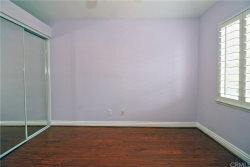 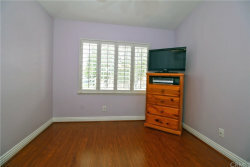 Upstairs has a total of three bedrooms and a loft/study area with beautiful laminate hardwood floors throughout. 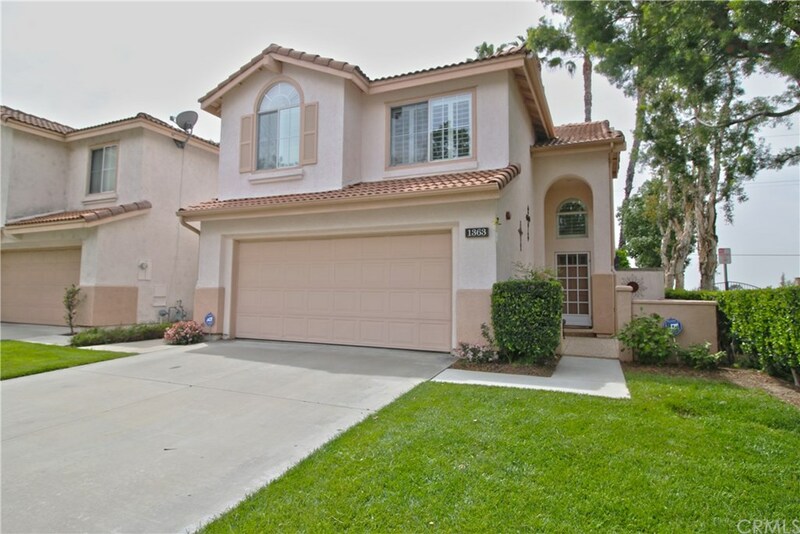 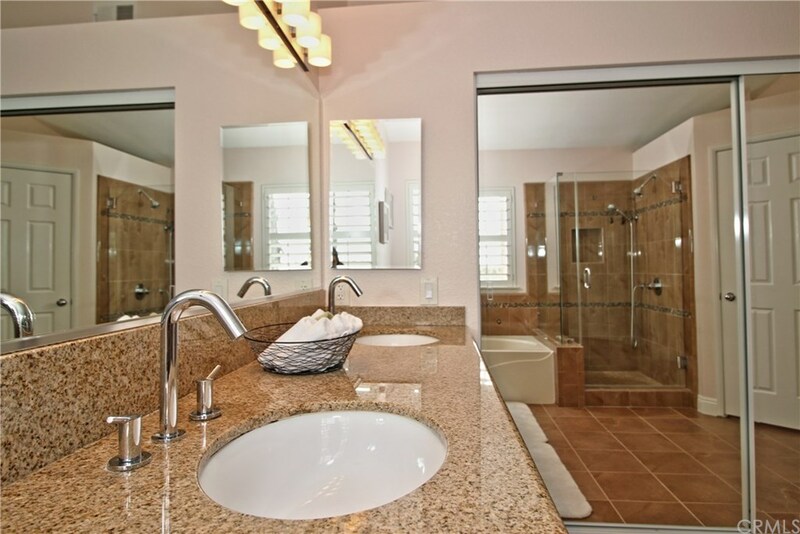 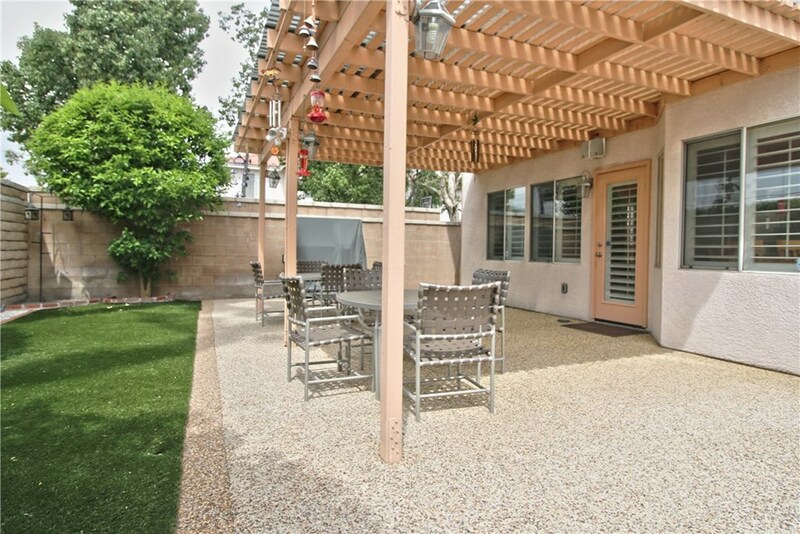 The master suite is spacious, with an upgraded master bath that has a shower and soaking tub, beautiful tile accents, granite counter tops and two large closets.The backyard is low maintenance with pebble flooring and artificial turf. 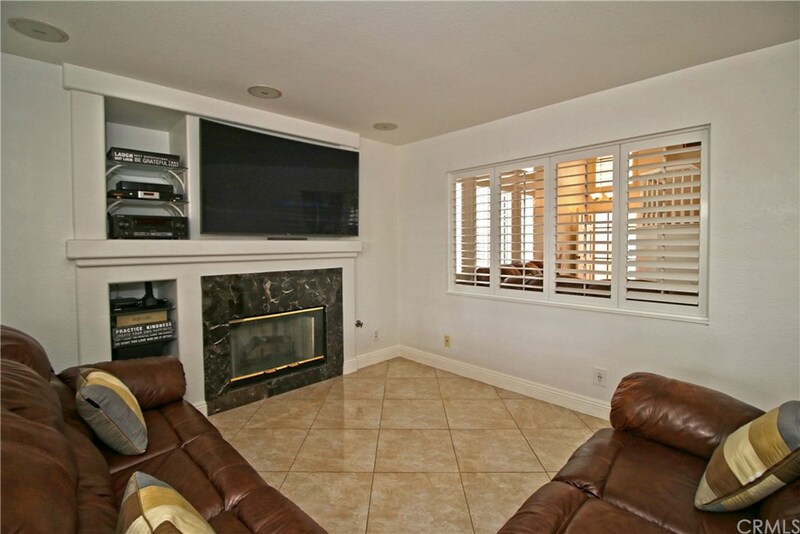 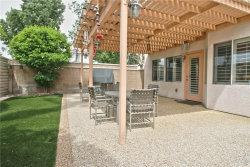 The built-in surround sound system has speakers outside as well, great for entertaining. 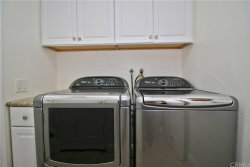 There is a newer air conditioning unit and water heater. 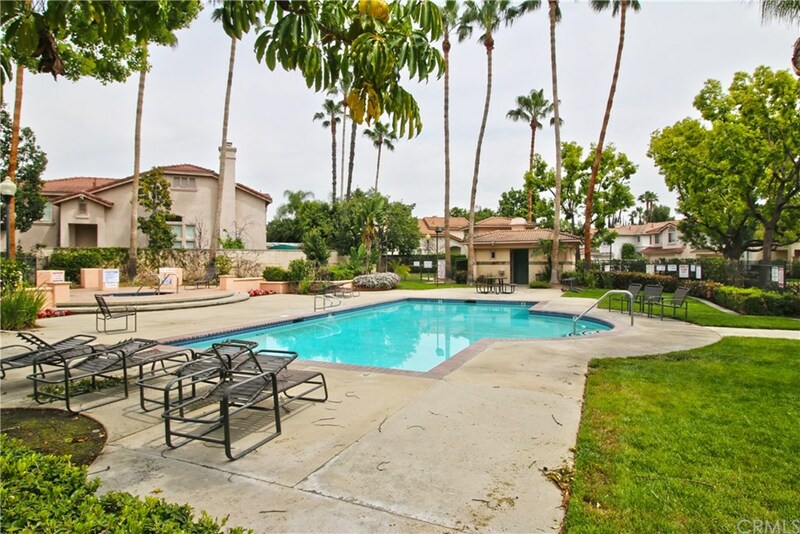 Association amenities include a sparkling pool and spa and outdoor cooking area with maintained landscaping and plenty of visitor parking. 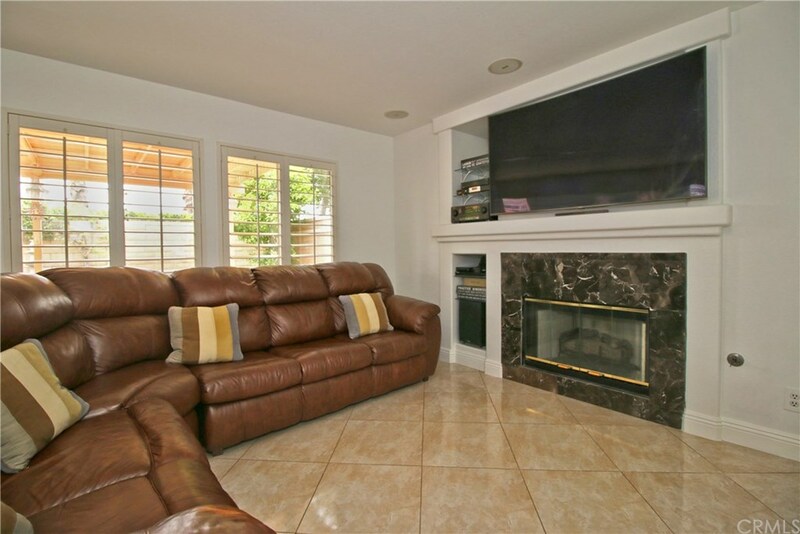 Top it off with a two car garage, plenty of cabinets for storage and a two car driveway, this is the perfect family home!